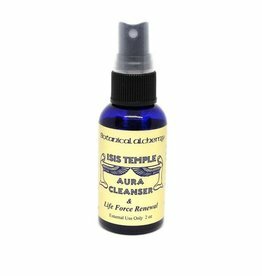 This spray is truly an amazing aura cleaner! It's refreshing and clean and will add a delightful spark in your step :) 7 essential oils. 35 flower essences. 21 gem Elixirs. 2fl oz. Feel Gorgeous!